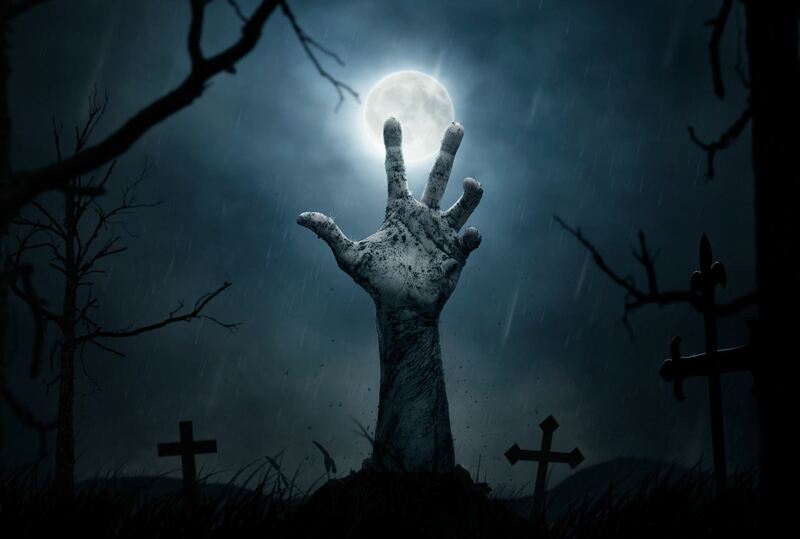 Avoid becoming a member of the living dead by using these spiritual tips to keep you centered! One of the most important spiritual tips to enjoy a successful and happy life is to help others in all possible ways. The self-esteem you attain by reaching out and helping needy people is priceless. Being of service creates a positive outlook on life and helps you move past focusing on your own problems. Acting with a spirit of giving means offering your kindness, time and resources without expecting a payoff. When we expect something in return, our “acts of kindness” become self-seeking. Paradoxically, selflessness provides returns in the form of love and affection from others. You can sponsor others or volunteers your time in your local community which will enhance your mental well-being and assure inner peace. By giving care, appreciation, and affection to others, you will achieve deeper sense of personal satisfaction. In order to lead a happy and contented life, it is important to learn to live in the present moment without worrying about the past or future. As spiritual beings, we must train ourselves to enjoy the current moment to the fullest. Worrying about past mistakes or nursing fears about unforeseen events in the future can rob us of hours that might have been worthwhile. When we do so, we fail to appreciate the present moment, a source of immeasurable joy. If you want to make your life interesting, find enjoyment in the present and do whatever is possible to make it memorable without contemplating the past or future. The journey on the road to spiritual fitness is much easier when we practice forgiveness. This includes learning to let go of others’ past mistakes as well as avoiding resentment, bitterness or anger towards those who have caused us harm. When we focus our energy on appreciating the positive qualities of others rather than grudging on their past wrongdoings, our lives become much fuller. Oftentimes, we may even find that we were guilty of the same behavior we despise in others. We can learn to search ourselves and find forgiveness. Our lives become richer when we connect with friends, family, neighbors, and colleagues and develop strong relationships with them. Investing in relationships can keep us motivated and help us maintain a positive focus on life. Surround yourself with like-minded people who encourage, guide and support you during tough times – and do the same for them! Relationships can open the doorway to our destiny. Whenever we develop new talents, our confidence grows and produces a feeling of achievement. Have an open mind and accept the new ideas that present themselves. Exploring new areas in life can help us learn about ourselves and push us into attain bigger goals. Learn to count the blessings in your life. People who develop a sense of thankfulness are always happier than people who do not. Focusing on what is good will diminish our focus on what is negative. Read influential books from great thought leaders. Reading spiritual books helps us gain wisdom and knowledge that can guide us toward leading a better life. Learn to critically interpret powerful texts and evaluate how that knowledge can be used in your real life. Delve into your spiritual path and read books from great spiritual leaders that have influenced the lives of millions. With today’s hectic lifestyle, it’s easy for people to get stressed and frustrated with their day-to-day problems. Meditation and prayer are essential to leading a mentally well-balanced life filled with peace and inner delight. Meditation can improve our emotional stability and helps us gain personal transformation by discovering yourself through it. Meditation and prayer can heal the mind and remove anger, sorrows, frustration and stress. If you can’t meditate on your own, seek out a teacher who can guide you. From all of us at Origins, Happy Halloween!